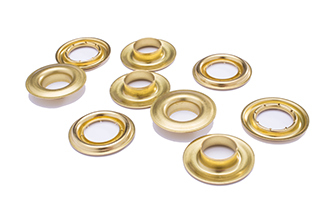 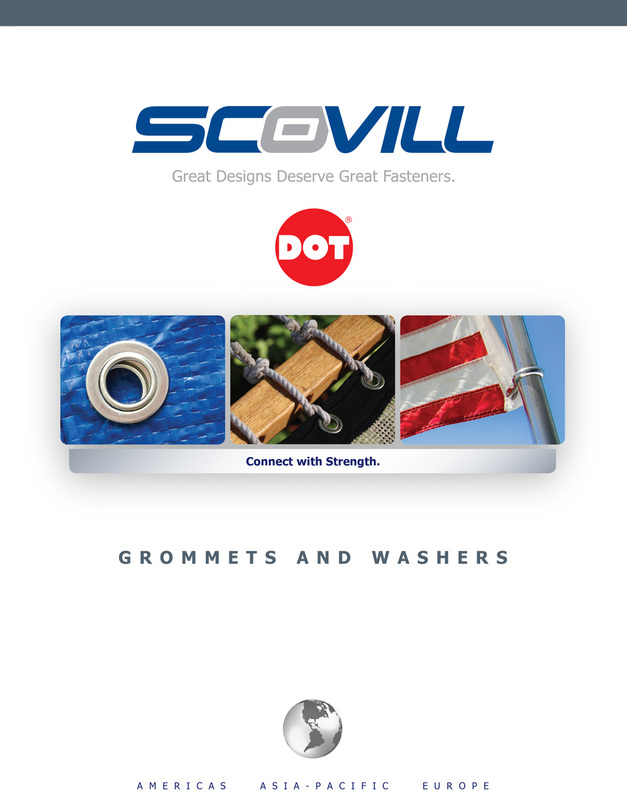 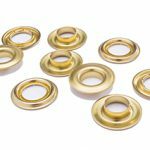 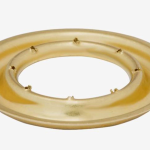 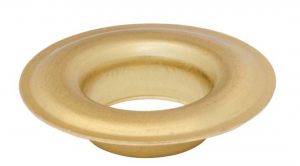 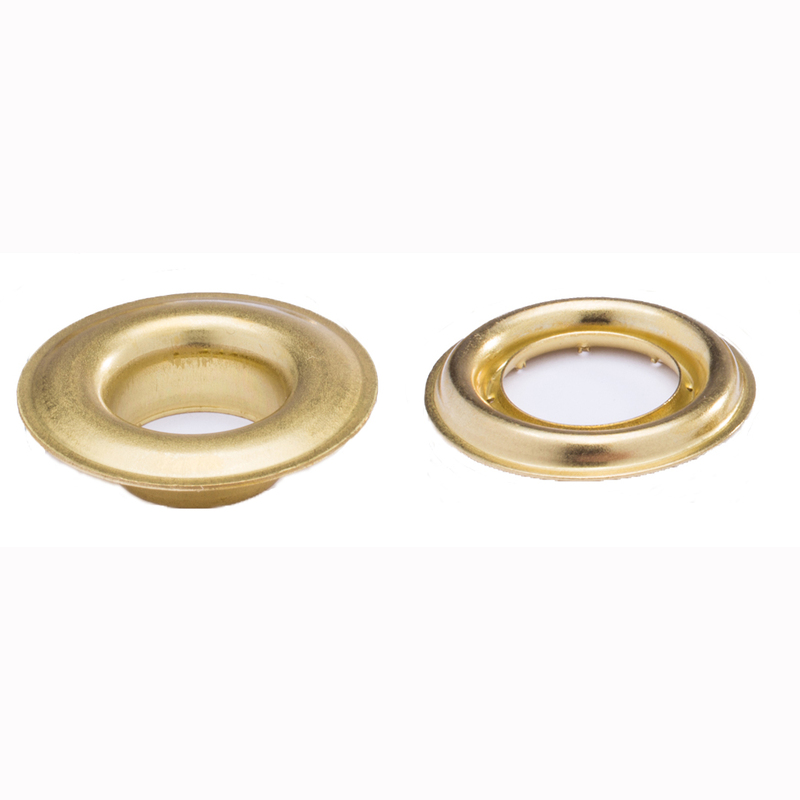 All DOT® Grommets and Washers–except for Stainless Steel–are available in the following standard finishes: Brass, Nickel and Black. 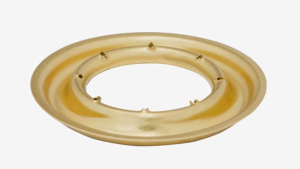 Custom finishes and sprayed enamel finishes are also available upon request along with custom color matching. 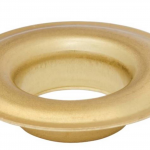 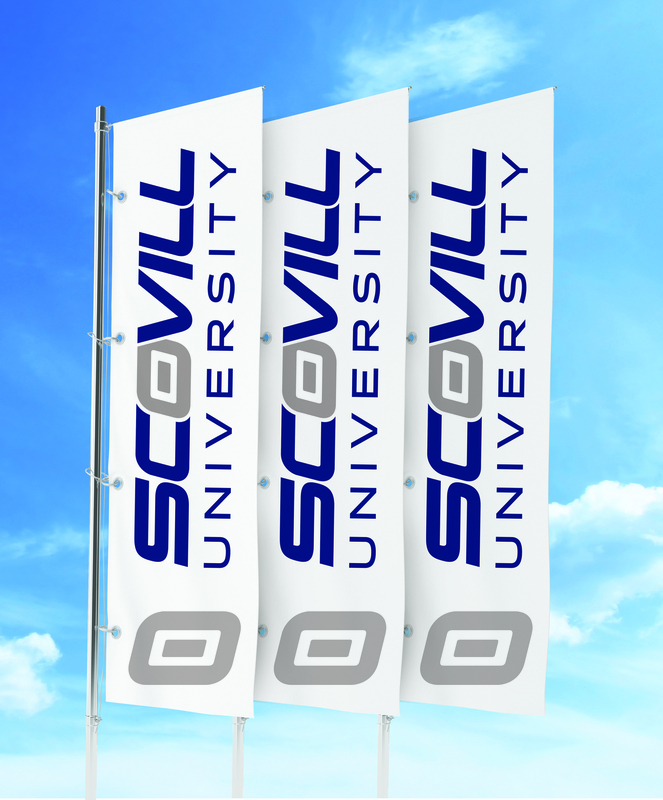 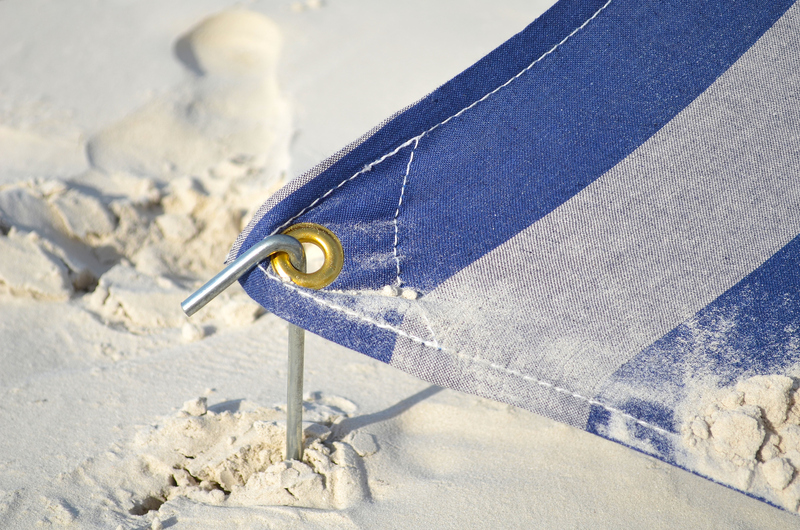 Minimum order quantities are required for certain colors.